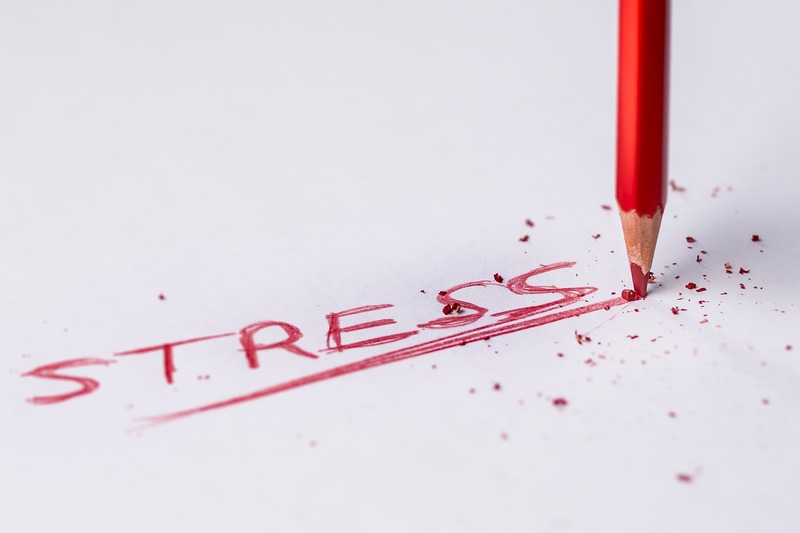 In our Managing Stress workshop, you’ll learn how to recognize stress, how it effects your work and personal life, and some effectives strategies for handling stress in the workplace. You’ll also learn how to reduce your stress and set goals for effectively managing both internal and external stressors. Plus, you’ll earn 7 Group A CPD Points from BC Housing! Interested? Our first session takes place on September 10 in Prince George, followed by September 17 in Fort St John, October 1 in Victoria, October 22 in Burnaby, and October 25 in Kelowna! You can register for these or any of our other courses here on our course calendar, or click the links embedded in each date above.